2018-2019 StudyChaCha - Reply to Topic - Welingkar Executive MBA HR part time? 2018-2019 StudyChaCha > StudyChaCha Discussion Forum > MBA / Business Schools > Welingkar Executive MBA HR part time? Thread: Welingkar Executive MBA HR part time? Reply to Thread Welingkar Executive MBA HR part time? Re: Welingkar Executive MBA HR part time? Welingkar Institute of Management is a leader institute in Hybrid learning in India . this institute offer 2-year PG Diploma program for working executives . This program offered in distance learning format. Candiadte have to fill the application form online. Submit filled in application form at the Institute along with relevant documents and course fees. All fees are payable by Demand Draft drawn in the name of "Welingkar Institute of Management" payable at Mumbai. 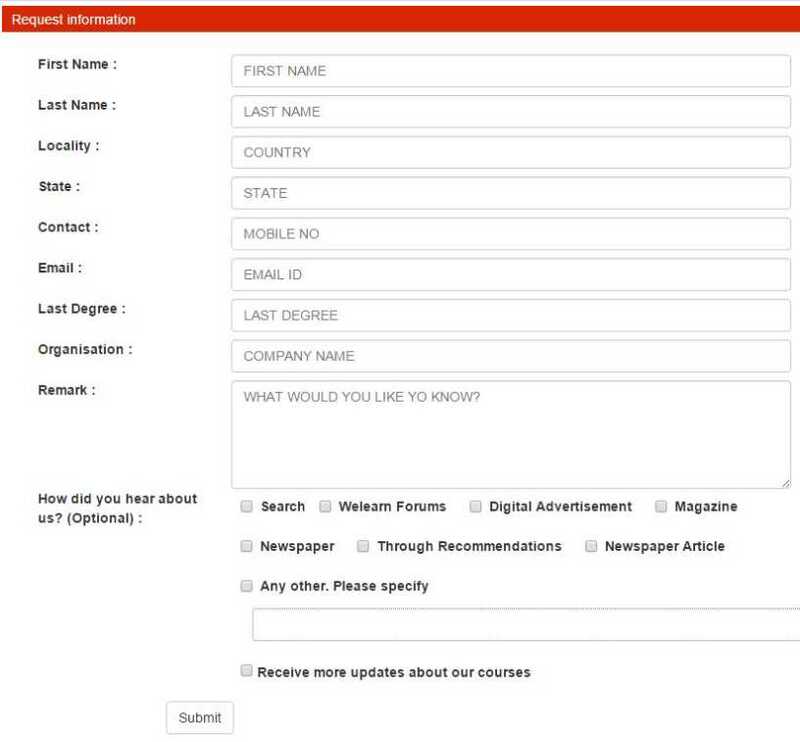 You can fill request form to know more about this course. Will you please give here detail about the Executive MBA program offered by Welingkar Institute of Management I want to know about the same? experience in same field or experience in any field will do.. I need to know which are the courses in offered in Part Time Executive MBA in Welingkar,Mumbai. Also the eligibility and fee structure for each. And Important dates for the commencement of course. Sir, kindly give me Welingkar executive MBA HR part time course entrance exam date and course fee details? Part time MBA HR fee is expected to be approximately Rs. 55,000/- per annum. This Program is designed specifically for working executives with 3 - 4 years of work experience after Graduation. Fees structure for Executive MBA HR30, 000/- per module. Rs 1, 75,000/- for all six modules. 3 - 4 years of work experience after Graduation is required for this course. Classes will be held on Week ends. Course duration is twenty-two months.